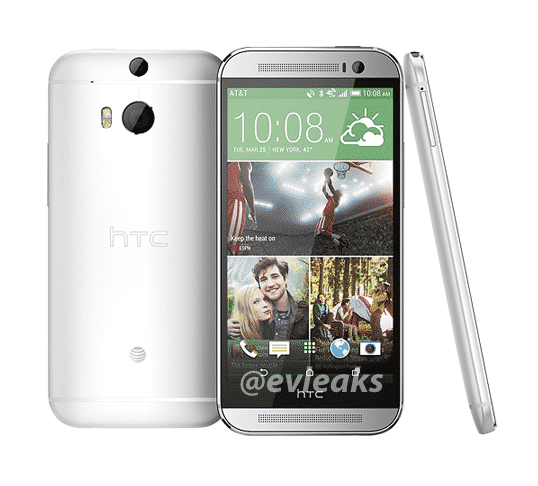 Now you might wonder, how will the new HTC One look like? What are the hardware specs and what new features will it bring to the table? Well, we are here to answer your questions. AT&T has accidentally released pictures of the M8, which look exactly like the device from a recently published video leak. Not only do the two leaks match, but HTC’s Jeff Gordon has threatened the uploader of the YouTube video. 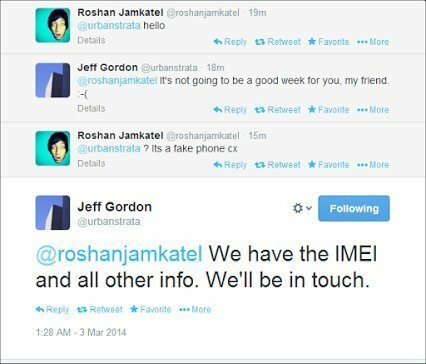 This repeats the story of the leaked iPhone 4 back in 2010, when Apple warned Gizmodo about legal consequences. From the leaks we can only be certain about the exterior of the device and the visible hardware. Let’s take a look at what hardware we will definitively see in the new HTC One and what specs we might see as well.